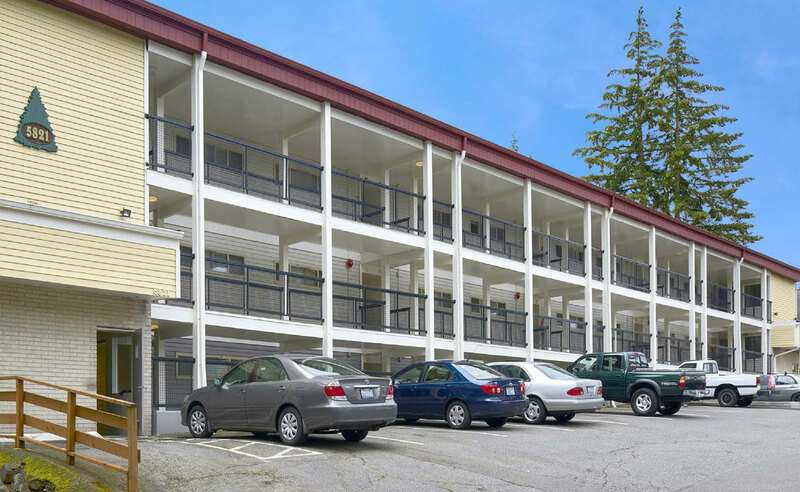 Lynnview Apartments – Investor's Real Estate Capital Inc. 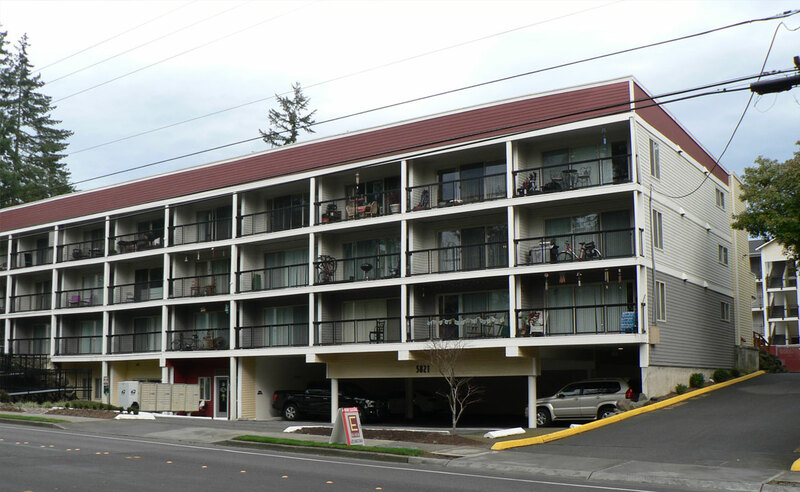 The Lynnview, located in Lynnwood Washington, was originally built in 1968 as a 66 unit multifamily property and purchased by our client in 2001. An additional building comprised of an additional 36 units was constructed in 2001. 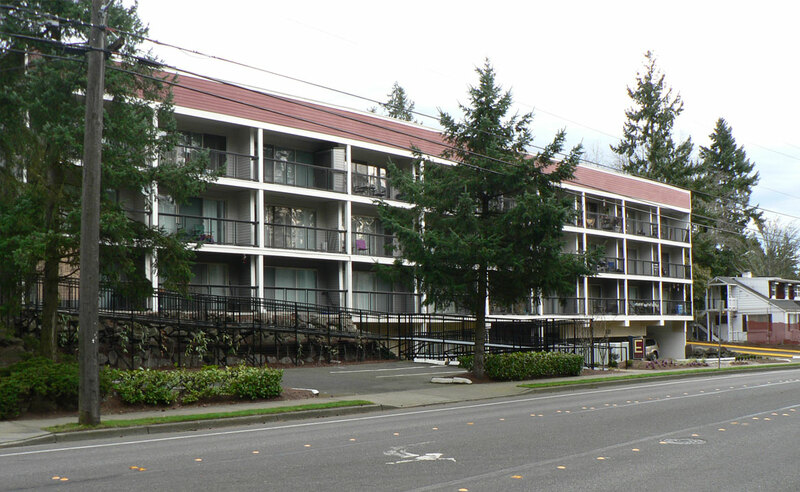 In August of 2010 the 36 unit building sustained fire damage resulting in the demolition of the entire building. Our task was to secure construction financing for the reconstruction of the demolished building. The challenge was to provide a potential lender with a complete loan package detailing among other things, the construction cost projections and future income once it was completed. Unlike other lending options where the owner would have needed to provide this information on their own, we partnered with them to put the package together. Utilizing our experience with construction and rehabilitation financing we were able to secure the best financing option for the borrower.